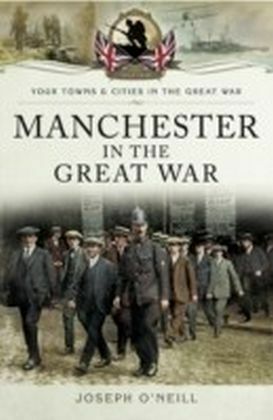 How the experience of war impacted on the town, from the initial enthusiasm for sorting out the German kaiser in time for Christmas 1914, to the gradual realization of the enormity of human sacrifice the families of Manchester were committed to as the war stretched out over the next four years. 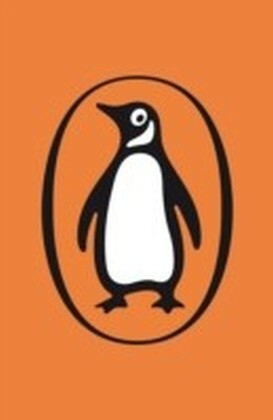 A record of the growing disillusion of the people, their tragedies and hardships and a determination to see it through. 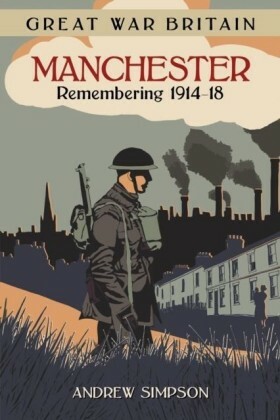 Manchester was more profoundly involved in the Great War than any provincial city. 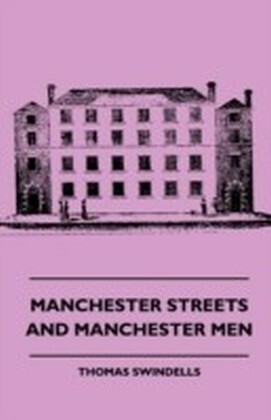 Manchester men volunteered in greater numbers than any others, its women, hardened to the rigours of factory life, flooded into munitions and engineering workshops and toiled long hours while contending with cruel shortages. 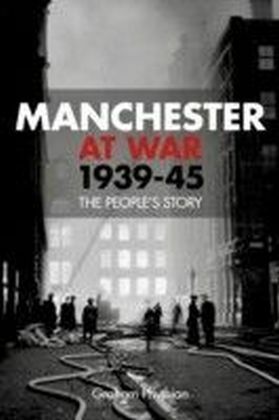 Children's lives were disrupted as schools became hospitals and the city developed into a major centre for treating the wounded. 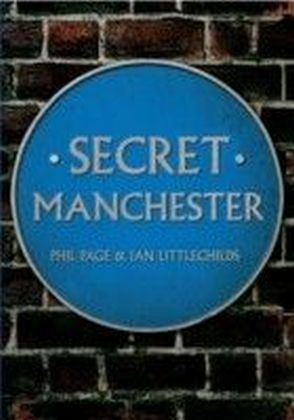 A great port, an industrial powerhouse, the region's commercial and distribution centre, Manchester overcame hunger and deprivation to become the engine that drove an exhausted and impoverished nation to an unlikely victory.